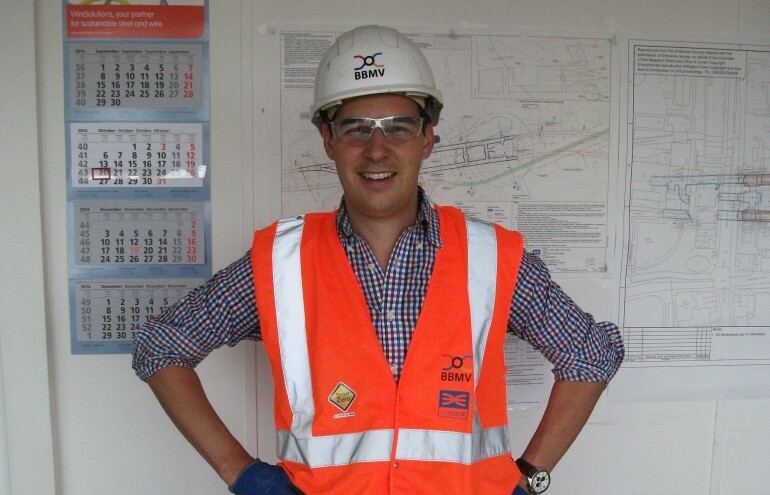 #TeamCrossrail Blog: Thomas Wechner, Senior SCL Methodology Engineer - Crossrail . For information about the Elizabeth line please visit the Transport for London website. I always wanted to be part of an impressive tunnel project in a major city. Crossrail was the right opportunity to realise this goal. The multicultural work environment in London in combination with the extraordinary engineering challenge makes Crossrail a fantastic opportunity for me. My love for engineering started in the sandpit, constructing roads and little tunnels as a child. This passion continued as I joined the University for Civil Engineering in Austria. After graduating I started to work in the tunnel industry which I loved straight away - especially the extraordinary scale of the projects and the breath taking end products. The first thing I do when I arrive at site in the morning is to collect all available information about the previous shift’s achievements and issues to be able to get a clear picture of where we stand, and to decide within the team what action has to be undertaken to enable the site to progress in the correct direction. Immediately after the meeting, we will carry out a short but comprehensive site visit to inspect the current and upcoming work areas and have a brief chat with the site personnel, and schedule the works for the next days. We spend a lot of time in close discussion with the Crossrail team, the designer and the contractor teams also, to discuss design issues and identify any improvements for current and upcoming works. I enjoy working on a great project with extraordinary engineering challenges on the scale of Crossrail and constructing this huge new railway under London., working with an experienced team from different projects, countries and education systems. 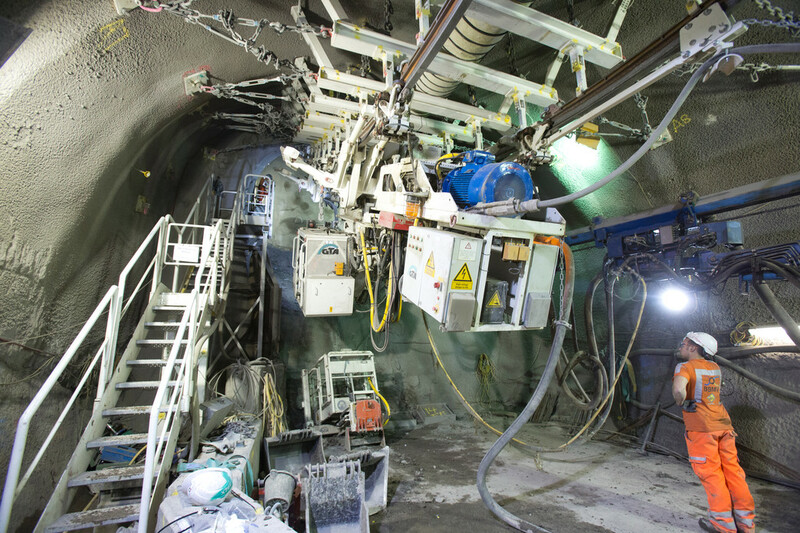 What inspires me most about our role delivering the Whitechapel and Liverpool Street platform tunnels is the sheer complexity of the project. At the same time in various locations within the station totally different construction activities can be seen. Just last week, the site activities ranged from uphill tunnel excavation advances in our escalator shaft, tunnel boring machines transiting our eastbound platform tunnel, breakthroughs into the main station box andsecondary lining works at Liverpool Street. It is always an extremely busy underground in both Whitechapel and Liverpool Street, which further highlights the importance of our planning meetings even more critical. The most challenging part of my time so far on the project was the planning, preparation, set-up and supervision of the uphill excavator that we used to construct our escalator shafts. This bespoke machine was specifically developed for this Project and was the first time that the technique has been used worldwide. At each stage, all procedures were developed from scratch, the requirements from each of the different designers coordinated and, most importantly, the site team briefed for this new unique process. Seeing the first uphill drive successfully completed makes me feel extremely proud and satisfied. 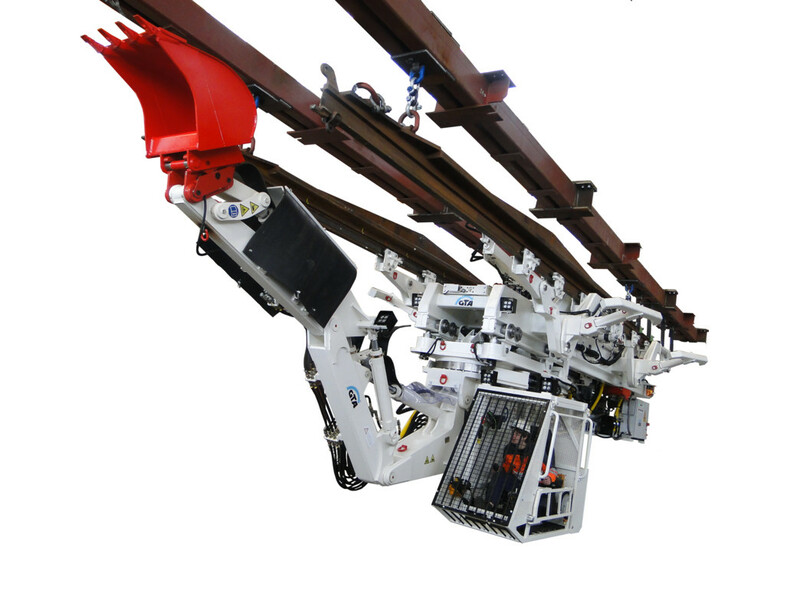 Knowing that the uphill excavator that we designed and developed for Whitechapel station will now move on to Liverpool Street station to construct the escalators there, and beyond to be used around the world is a wonderful feeling and exactly the type of success I came to Crossrail to be a part of. For me, my work for Crossrail will be complete by Christmas 2014 and then it is time to move forward to face new challenges in the word of tunnelling. 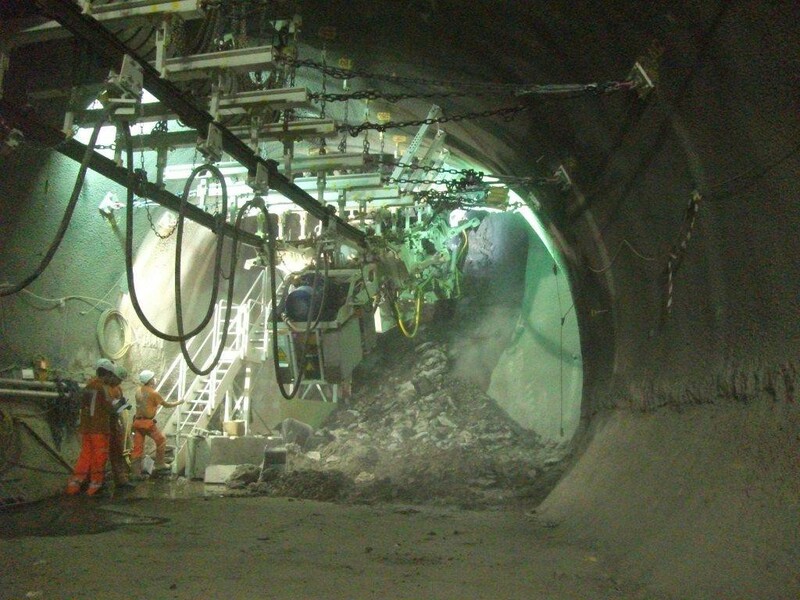 Find out more about Crossrail’s works in Whitechapel.